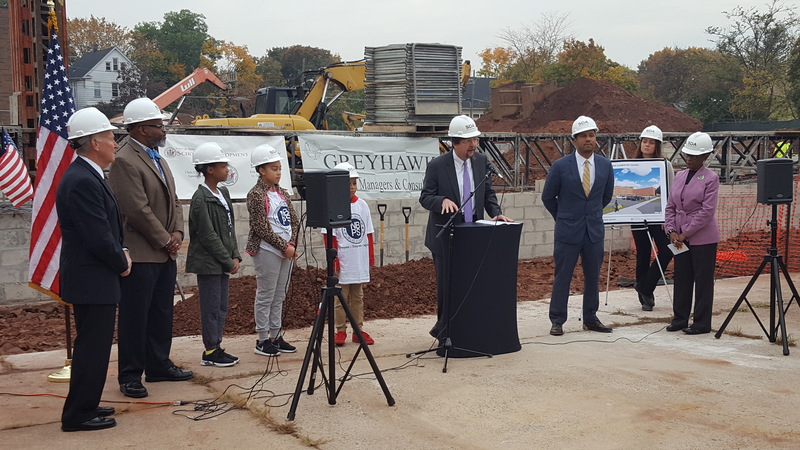 GREYHAWK was once again on hand for a major school project milestone. 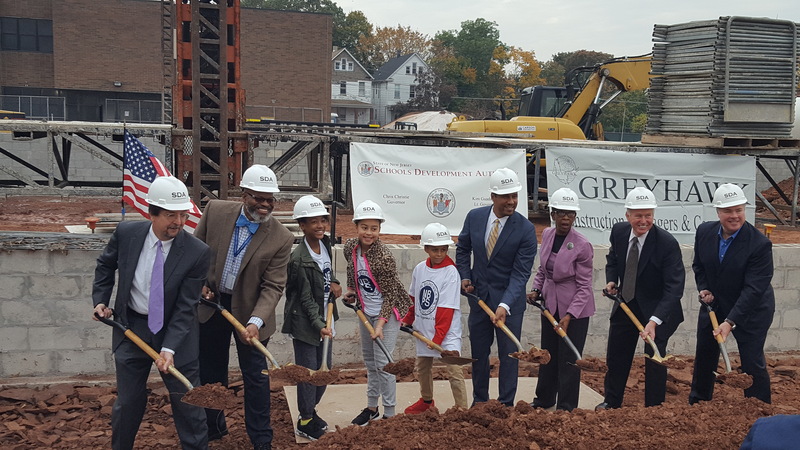 Amid ongoing construction, a ceremonial groundbreaking took place on November 3 for a $47 million project to double capacity at Paul Robeson Community School of the Arts in New Brunswick, N.J. 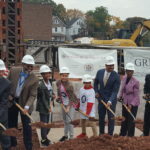 The project combines a 60,000-SF, three-story addition with a 59,400-SF renovation. Completion is anticipated in September 2018. 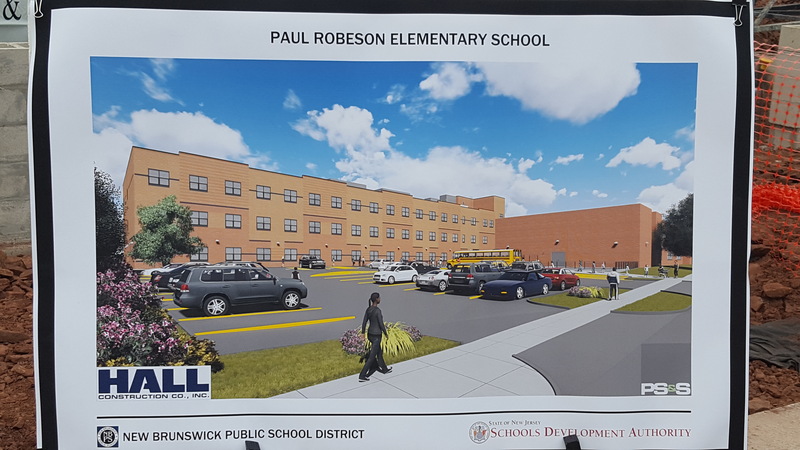 “This ground-breaking event represents the beginning of a wonderful project that, by adding capacity to New Brunswick’s growing school community, will address the needs of our students for years to come,” said New Brunswick Public Schools Superintendent Dr. Aubrey Johnson. 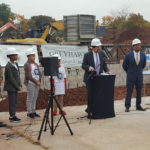 GREYHAWK is providing construction management services for the design-build project. 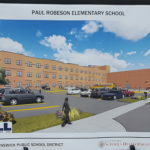 The team includes Hall Construction Company, Inc., of Farmingdale, N.J., and Paulus, Sokolowski & Sartor Engineering, PC, of Warren, N.J.